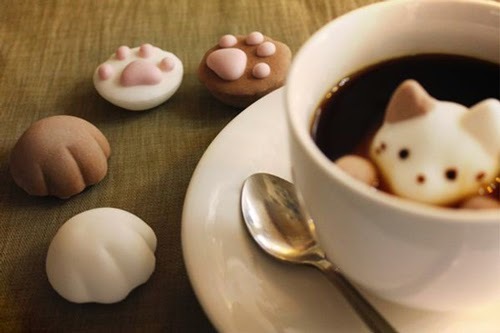 This resembles the 2D & 3D Latte (press the link) but that was made with milk foam. 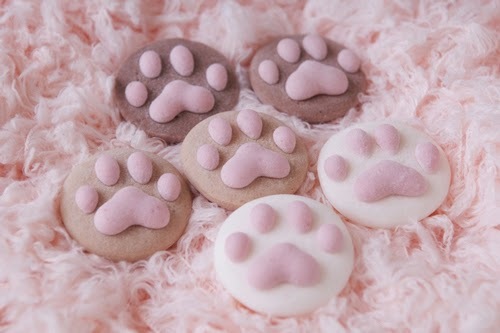 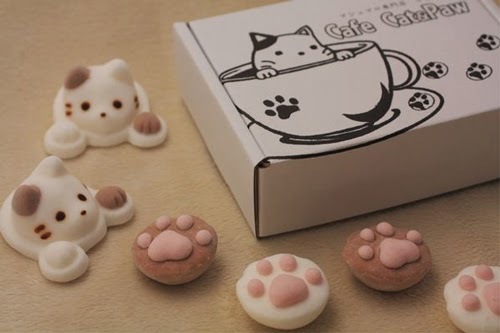 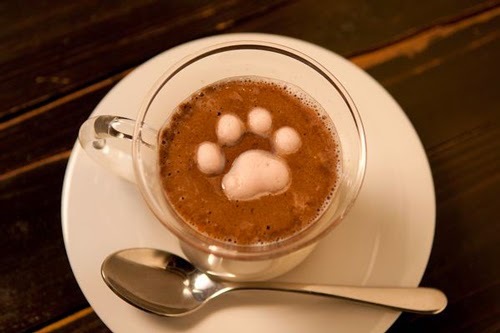 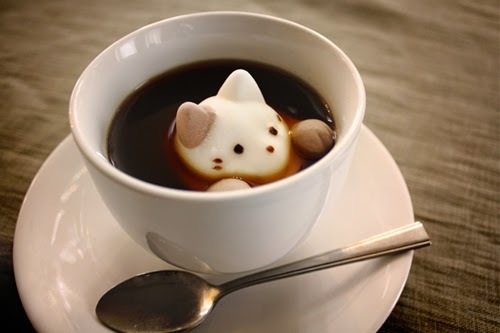 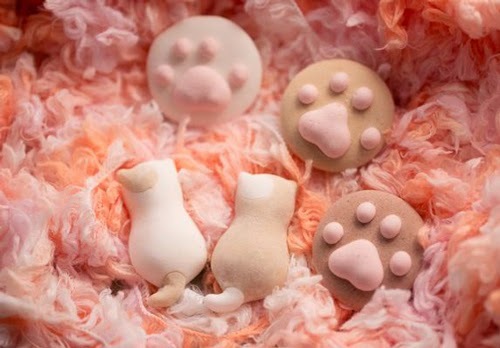 These are made with Marshmallow and the come in cat shape, cat paws and then a variety of different flavour cubes. 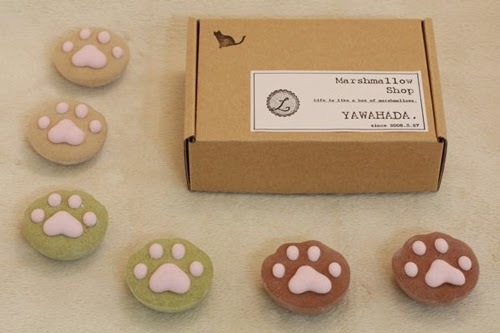 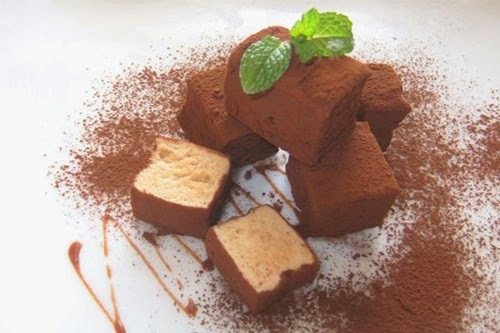 Yawahada is an online Japanese business and I am sorry to say that at the moment they do not do international sales, but are looking to change that in the near future. 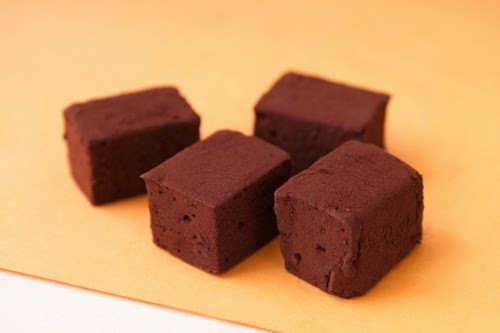 These are some of the flavours they produce: Pina Colada, Orange, Backed Apple, Lemon, Plum, Orange Chocolate, Green Tea, Earl Grey. 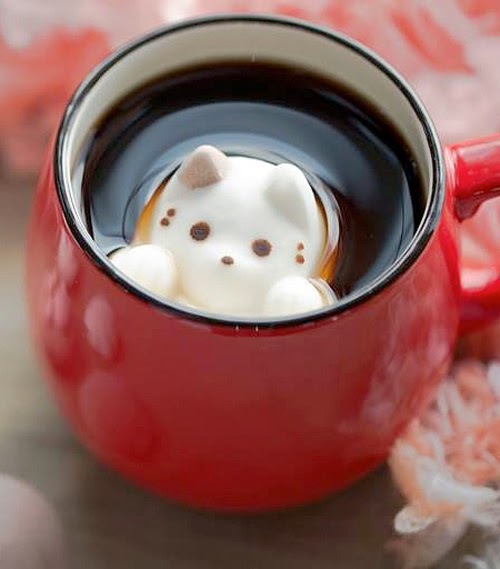 Clever Idea to make your favourite drink a bit more colourful.